Ready to wake up feeling rested and full of energy? Want to feel truly rejuvenated every day? Dream of feeling renewed by your life? 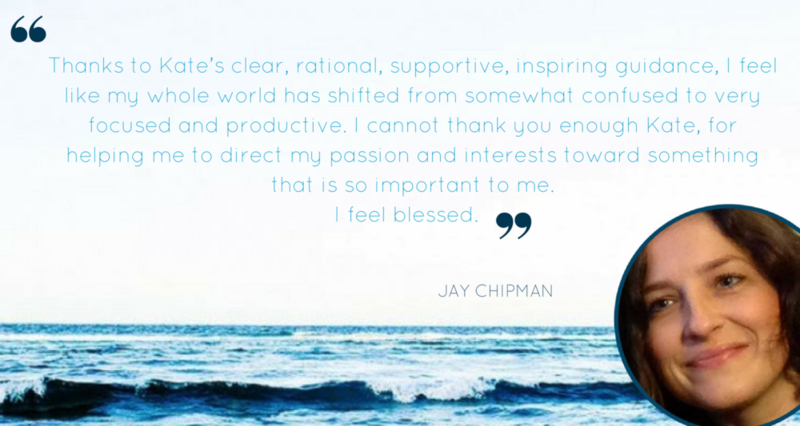 You don’t have to leave your job, run away from life or take week long yoga retreats to feel restored every single day (unless of course, you really want to do those things, in which case - I can fully support that having done all of those and more!). What I want you to know is that you CAN feel rested, energetic, rejuvenated and renewed by your life right here, right now. I am here to support you in that journey. You have a fantastic life, but you are busy. So incredibly busy. How did you get so busy?! You can’t remember when you last felt well rested, had enough sleep or did things outside of work for no other reason than you loved doing them. You’ve forgotten what it’s like to feel that every day is full of possibility, and instead feel like every day is a bit of a grind. You go away on holiday and return, wishing that you could recapture that feeling every single day. You know there is inspiration in the world, you just don’t know how to find it anymore. Or perhaps you would like to feel inspired in different ways? You may know that you have beliefs that have built up over time that don’t feel good, and they certainly don’t serve you - but you don’t know how to shift them. You are ready to wake up with energy – not worrying about how little sleep you had. You want to go to bed feeling accomplished and peaceful – not anxious over how little of your to-do list you managed to get through. You are ready to live with more purpose – whether feeling satisfied with what you achieved in your day, finding ways to help you take small, restorative breaks or finding projects and interests outside of work that make you feel truly alive and re-energised. You are ready to shift the focus back to yourself and what YOU need to feel sane and in control of your life. You’re ready to stop feeling like you can’t breathe and are being suffocated by stress and negative emotions. You want to channel the feeling of calm that you get on holidays – but have it every day of your busy life. I want you to be able to live your busy, fabulous life but feel rested, renewed and rejuvenated at the same time. I can take you from where you are now to where you want to be. What is a rest and renewal coach? As a rest and renewal coach I am here to help you rediscover the wonder and magic that is already within you - all of which can help you give yourself permission to feel more rested and renewed by and for your life. I draw on my coaching, meditation and neuro-linguistic programming practitioner (NLP) training to help you find actionable strategies and tools to help you live that life. What would it mean for you to feel more rested? To feel free of those self-limiting beliefs that hold you back in your every day life, your relationships and your work? To establish a wonderful meditation practice that gives you time, space and energy to feel renewed? Coaching draws on a number of disciplines including psychology, sociology, social work, personal development and career development to help you create change in your life. It takes you from wherever you are to wherever you want to be – and gives you structured support along the way. You set actions each session and I will lovingly guide you towards the goals we set together at the beginning of our series. I’ll ‘show up’ for you, but most importantly, coaching allows you to ‘show up’ for yourself. I know what it feels like to burn the candle at both ends, to take work home and feel unable to switch off. To have forgotten what you truly love to do in the time outside of your working life, and when you do remember, not feeling like you have the time to make it happen. I used to wake up every morning wishing I’d had more sleep and I went to bed every night wishing I’d ticked more off my to-do list. I loved what I did for work, but it didn’t fulfill every aspect of who I was – I knew there was more out there for me to enjoy. The problem was I was too stressed, anxious and overwhelmed to find out what that was. I knew I had to do something I’d never done, in order to live a life that I’d never lived before. well that’s where and when the magic happened. More rest and renewal but still engaged and energised. As a coach, meditation teacher and NLP practitioner, I use a combination of two hour intensive sessions and/or a choice between a base or premium coaching series to help you move forward in ways that are personal to you, and you alone. These two hour, deep diving sessions are for you if you're looking to create or develop more deeply into a personal meditation practice under the guidance of a trained meditation teacher, or understand yourself and the various ways you interpret the world and communicate with others through near-linguistic programming . Maybe you've been feeling like you want to try meditation but you never feel like you’re ‘doing it right’ (heads up - there is NO such thing as the ‘right way’, so perfectionism can be left at the door!). Could you use the support of someone in creating a regular practice and dive into personalised meditations, created just for you? Perhaps you get a feeling that there are blockages in your life, work or relationships and you just can’t understand how to move past them. Or maybe you want to truly up level your life and performance in a particular area - sport, business, life - and know that you want to challenge that internal monologue that isn’t supporting your growth in those ways. We will dig deep and create a personalised meditation practice, or explore appropriate NLP strategies and tools to create instant shifts in your life. Ask questions, set new intentions, discuss any concerns or struggles you might be having, and set yourself some new intentions - after all, if you say it aloud (or in this case, type it!) it makes it more real. The time has come to go ALL IN. This 90-day coaching series will explore your intentions and set actions and find strategies to build rest and renewal into your daily life - but with coaching, space and support from me so you can get the balance right for YOU and your busy life. We set inspired and positive goals and create a road map over the 6 sessions where you have structured support and are in action towards the way you want to truly feel. If you are working on an area that can be helped with any of my worksheets, they are all yours! This is used between sessions to share updates, wins, challenges and for me to ask questions to propel you forward. This premium coaching series will combine the Renewal series coaching as above, but with added offerings in the form of personalised and guided meditation practice and support and/or deep-diving NLP transformation. This will be very personal - and developed exclusively for you in terms of time, modalities and how often we meet. It may include weekly or fortnightly sessions and a mix of online and in person work (depending on your location). Book a complimentary consultation with me – there is absolutely no obligation on your part. We can talk about how you feel - even if you are not sure what might best be of service for you. You meet me, I meet you = us getting an understanding of if and how we can work together. At the very least you'll walk away knowing a bit more about yourself, what you want for you life and how you might be able to move towards feeling more rested or renewed by your life. I know how busy you are, so I have a variety of coaching times to suit your needs. Please get in touch or book a complimentary consultation to see if I can help you tune in, feel renewed or transform your life. 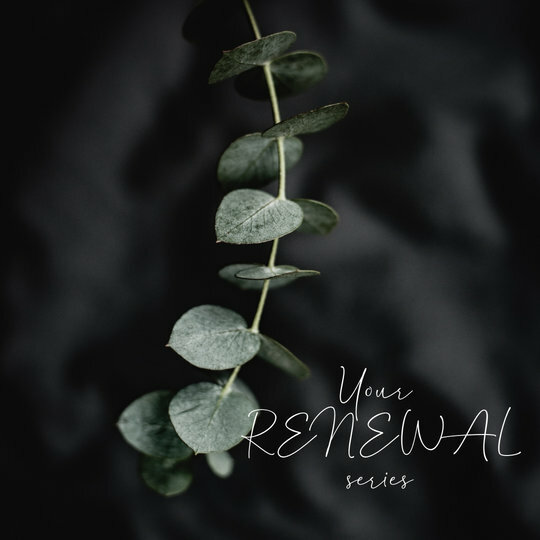 If you can honestly say “I need to feel better, I need to reconnect with who I am and what I want, and I am willing to find a way to rest and renew myself, despite my busy life,” then rest and renewal coaching is for you. You need to be willing to create change and take action – I’ll be there every step of the way to help guide and support you, but this is a journey of tuning into what you know your body and life need. You’ll work on yourself and your actions in between our sessions and we will step beyond where you think you can possibly go – but we will do it together. I can’t wait to see where your coaching journey can take you. Improving your life using tools and strategies to keep you feeling calm and connected is what I want to share with you. Listen what other coaching clients have felt, then let’s chat. My goal is to get you feeling rested, renewed and rejuvenated so that you can show up as the best version of yourself in your professional and personal life.